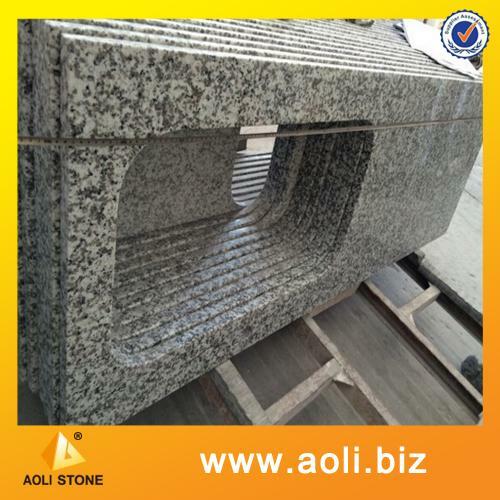 2CM(3/4'): Flat polished, full bullnose, ogee, bevel top.ect. 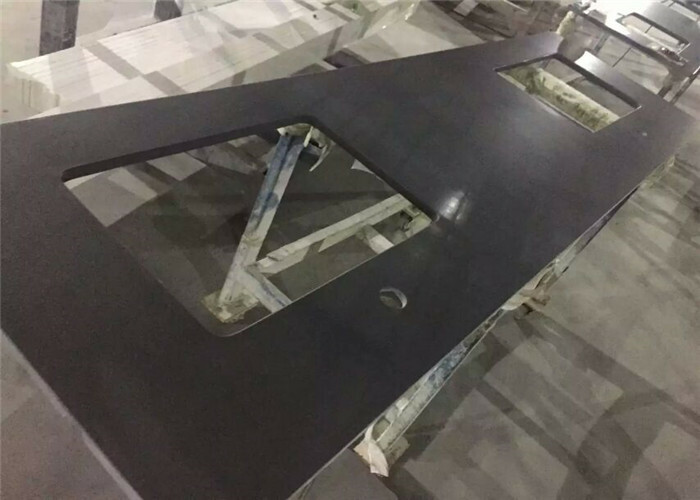 3CM(1 1/5'): Flat polished, full bullnose, ogee, bevel top,ect. 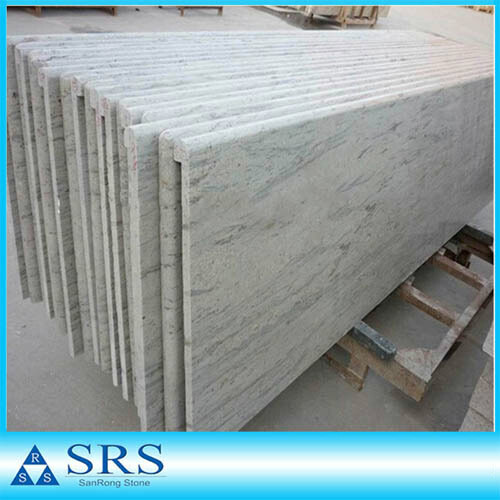 2+2cm(1 1/2') laminate: OG,BN,Flat polished,waterfall, radius,ect. 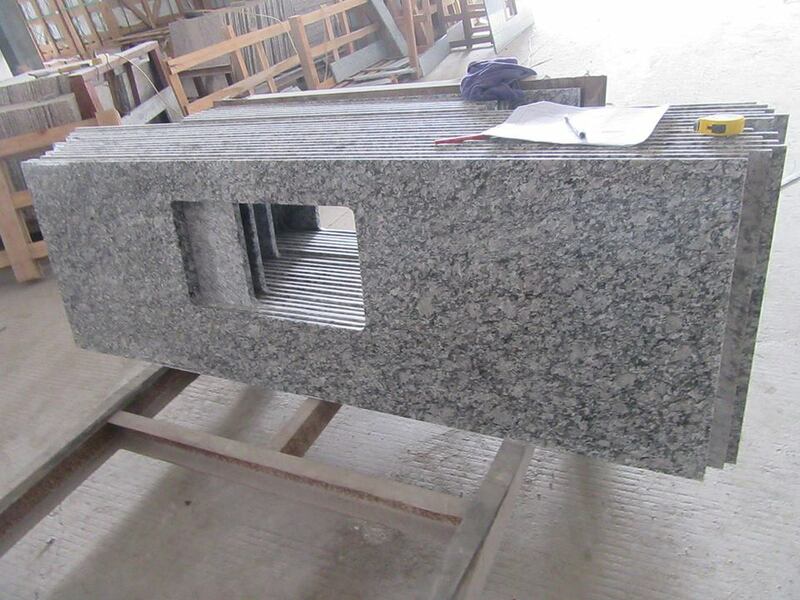 1) Polished degree: 90 or up. 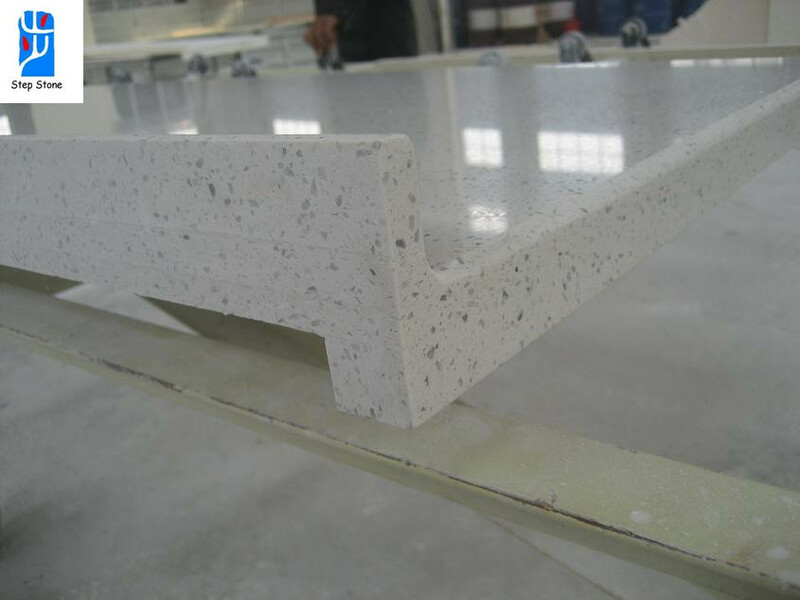 2) Thickness tolerance: -/+1mm QC check pieces by pieces strictly before packing. Delivery Time: 30 days days after the order confirmed. Or depends on the order quantity. 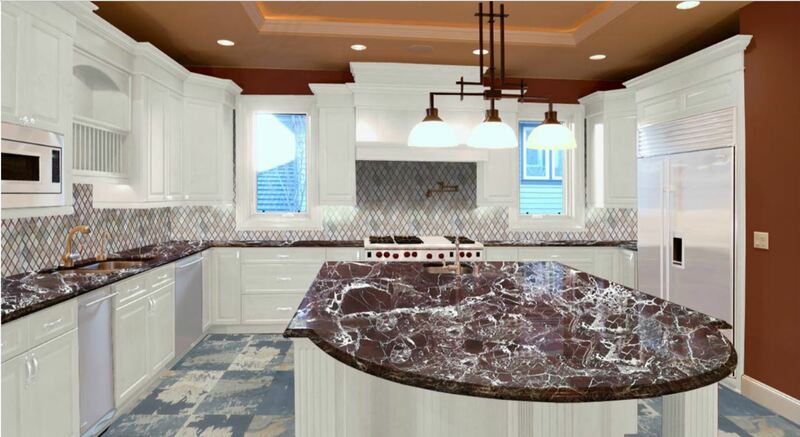 ROSO LEVANTO PREFAB is Kitchen Countertops from India, welcome to buy ROSO LEVANTO PREFAB with good quality and price from India suppliers and manufacturers directly.